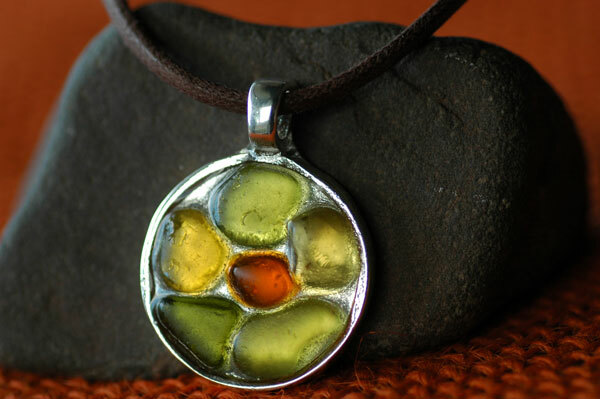 This sea glass pendant mosaic is made with English Sea Glass. The glass is 90-160 years old. 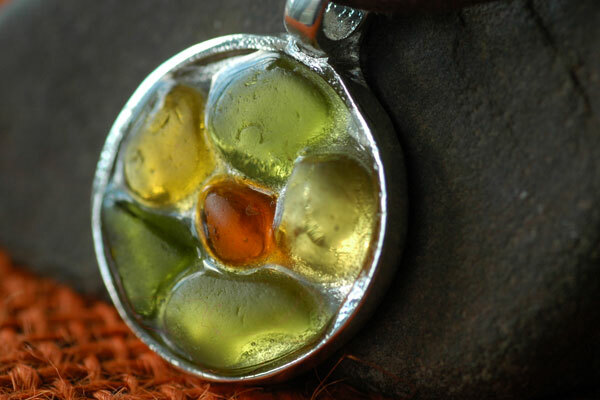 (The glass was found in an area that was once home to a couple of Victorian glass factories that operated from the 1850’s until the 1920s.) 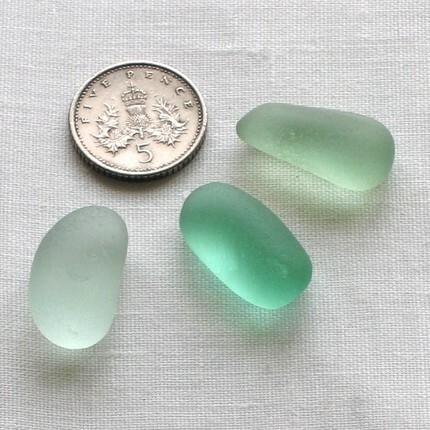 I have heaps and heaps of Lake Erie sea glass -which I love dearly, but oooooh laaaa laaaaa those English colours!!!!!!!!! I will be opening my Etsy shop soon and will be selling these mosaic pendants.